The Obama administration has brought a lot of new faces to the political establishment in this town -- but one of the best things it's lured here? The new resto ROTI (1747 Pennsylvania Ave. N.W.). Located less than a block away from the White House, this Chicago-based biz combines the ease and quick service of a Chipotle with a fresh, flavorful -- and cheap -- Mediterranean menu. One recommendation: the Chicken Roti sandwich. Arriving warm, this house-baked pita was stuffed to the overflow with juicy chicken broiled in front of customers on extra-long skewers. Add numerous toppings of what seemed to be fresh-off-the-farm salad greens, daily housemade hummus, Kalamata olives, Sumak onions and feta, and for $6.50 you get the best lunch deal in the city. Sides of falafel ($2) and hummus ($3.50) were equally delicious. 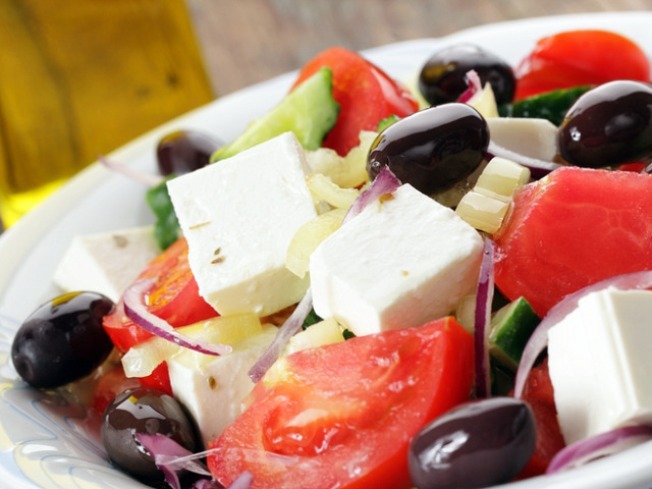 Salads, Mediterranean plates and desserts (including perfect Baklava) add to the well-rounded Mediterranean selection. Just be prepared to wait, because the word is out -- and the lines to get in are extremely long. However, ROTI makes it worth your while. And its wallet-friendliness is commendable. Don't tell the owners, but most people would probably be willing to be more.